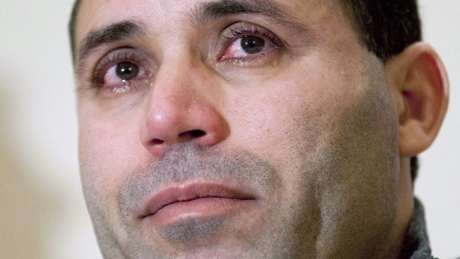 Stop Mohamed Harkat’s deportation to torture – Let’s keep up the pressure! Read ICLMG’s letter urging Public Safety Minister Ralph Goodale to exempt Mohamed Harkat from deportation and let him stay and live with his wife and family in Canada. The following is a request written by Sophie Harkat, Mohamed Harkat’s spouse. As you probably know by now, Mohamed Harkat (detained under a security certificate since Dec. 2002) faces deportation to torture. He was issued his inadmissibility letter during the federal election campaign and under the leadership of the Liberals, the CBSA is still pushing through with his deportation. They stated in their report that Mohamed has not been an active contributing member of society, has not financially helped his family and that I would be fine without him (never mind the fact he was detained by force for 43 months without charge, on house arrest for 7.5 years under the toughest bail conditions in Canadian history , still prevented from using technology/computer/internet/cell phone outside the home and his name ruined by allegations) Mohamed held three jobs before he was arrested and has actively been looking for full time work. The report also agrees he might face risks if deported to Algeria, but that Canadians face more risks if he remains in Canada. Over a thousand supporters wrote letters this past winter (THANK YOU!! ), but there has been no movement at their end. THIS NEEDS TO STOP NOW! 3- The US government has concluded that diplomatic assurances are not reliable and that they cannot keep track of the detainee once the transfer is completed. Many detainees have been tortured. Let’s ask the Liberals, why are they going ahead with the deportation then? PLEASE take one minute to email the letter below. Thank you for your support, solidarity and generosity! Sophie Harkat, wife of Mohamed Harkat who thinks Mohamed is an asset to this society, and would be a GREAT Canadian; he has a huge network of friends and family that love him and want him to stay in Canada! We bring this to your attention because of Canada’s ongoing efforts to deport Mr. Mohamed Harkat – who has lived in Canada for 20 years – to Algeria, where it is clear that he would be at substantial risk of torture both as someone who fled that country as a refugee and given the false state security allegations that have been leveled against him. As you are likely aware, Mr. Harkat has been subjected to the Kafka-esque secret hearing process known as a security certificate, and has never had a proper opportunity to challenge and refute the secret allegations that form the basis of the case against him, and which rely on a secret informant who failed a lie detector test. Needless to say, even state security agencies such as CSIS and the RCMP concede Mr. Harkat has never committed any act of violence nor violated any law (passed his criminal background check). All of the risk assessments done by the CBSA and CSIS since 2009 have been positive and concluded that Mohamed is a low risk. 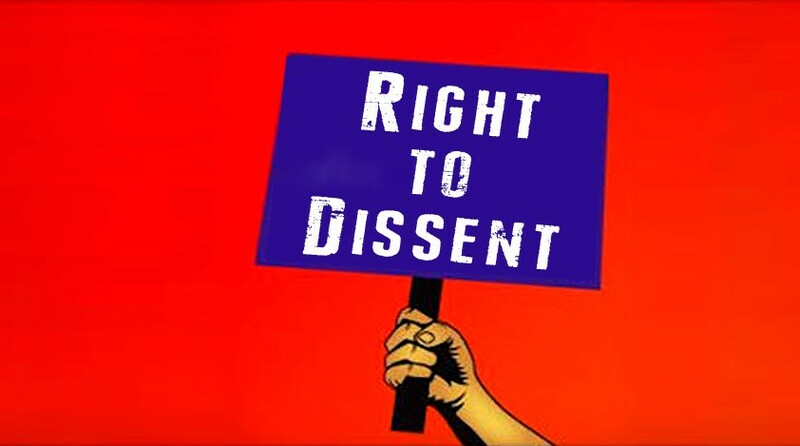 We also draw your attention to a recent Appeals Court case in the UK in which Sir Anthony Clarke, Lord Justice Buxton, and Lady Justice Smith refused to deport eight men to Algeria despite the so-called “diplomatic assurances” that they would not be tortured by the Algerian regime. International human rights organizations including Amnesty International have long highlighted that “diplomatic assurances” in human rights cases are not worth the paper they are written on. In addition, they violate Articles 2 and 3 of the Convention Against Torture, to which Canada remains a signatory. This entry was posted in Take action! on 24 May 2016 by ICLMG CSILC.